In 2017 we were approached by Book Publisher Quadrille who wanted to commission a book about wreaths and hanging structures. We shot and wrote the book over the Summer and broke in into four sections. 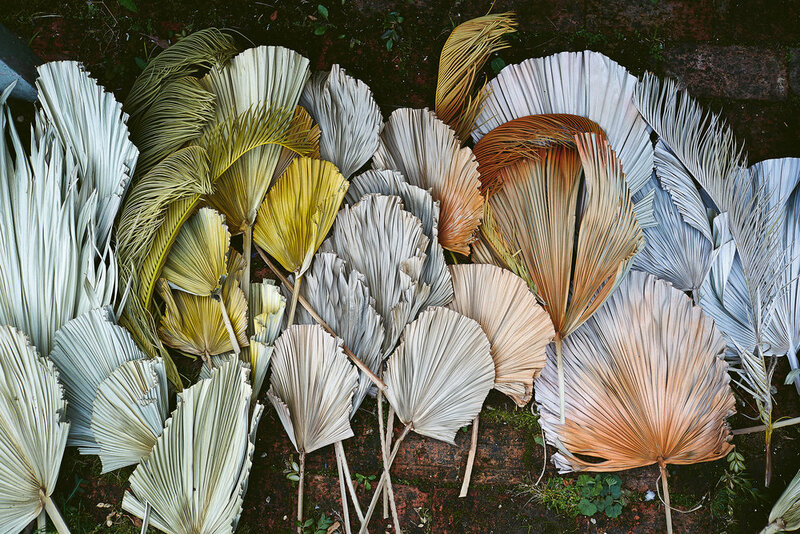 Fresh, foraged, dried and festive. We wrote about lots of things we love about making really simple projects such as the ones in the book and broke down step by step how to make each project. 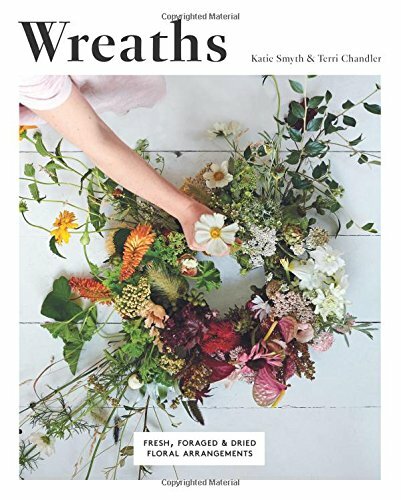 You can purchase a copy of Wreaths here.